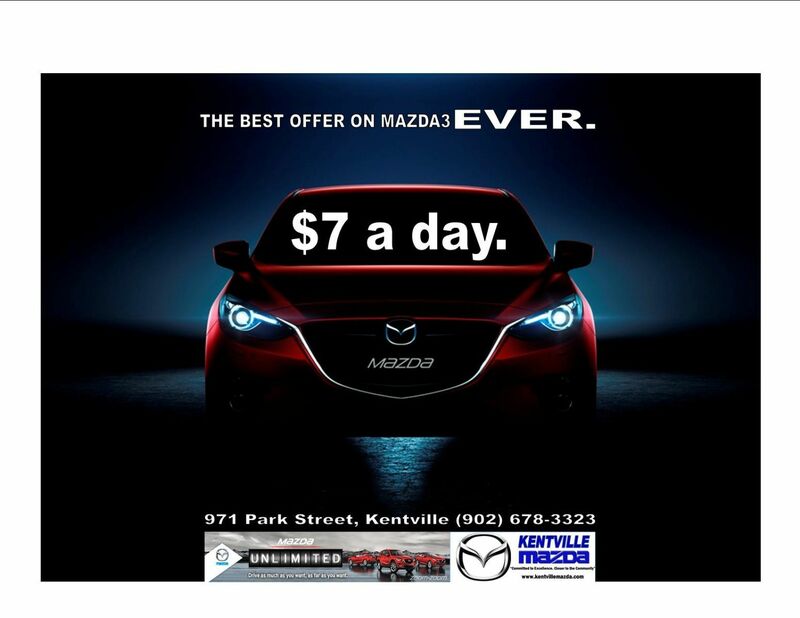 Kentville Mazda | 2015 Mazda3 FOR LESS THAN $7 A DAY! 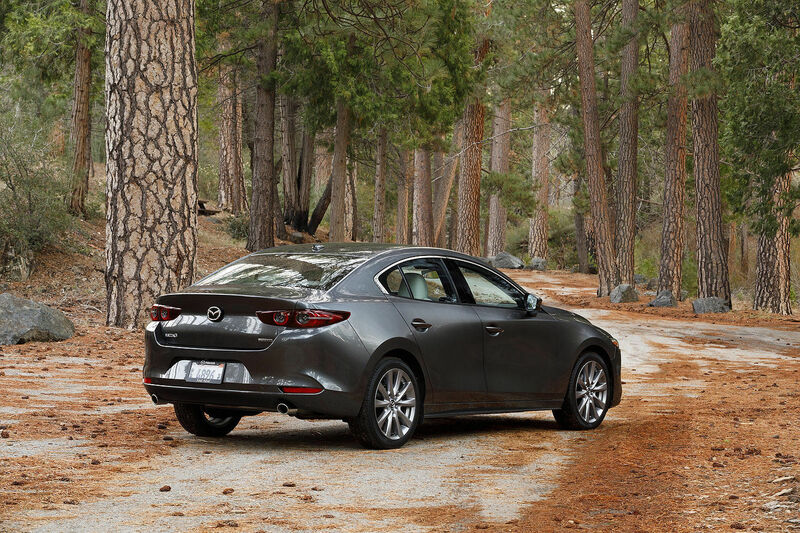 Home > Headlines > News > 2015 Mazda3 FOR LESS THAN $7 A DAY! For a limited time, purchase a new 2015 Mazda3 with included Mazda Unlimited Warranty from Kentville Mazda FOR LESS THAN $7 A DAY! 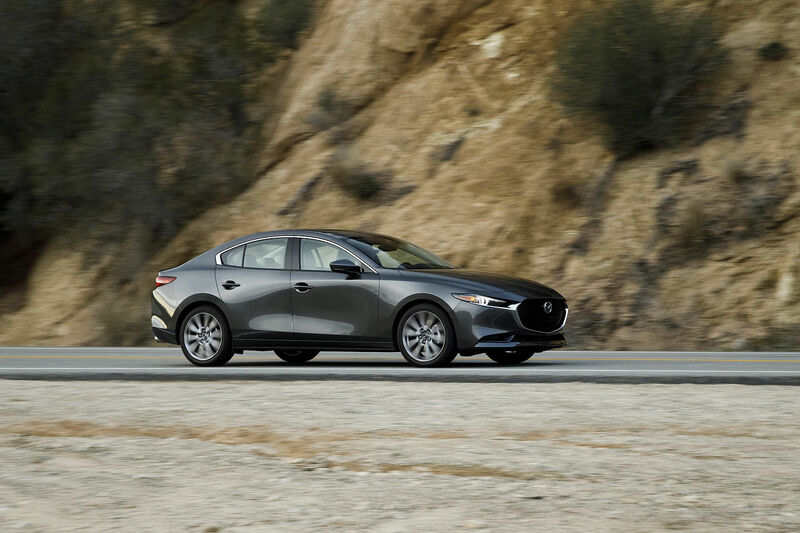 THIS IS THE BEST MAZDA3 OFFER EVER.